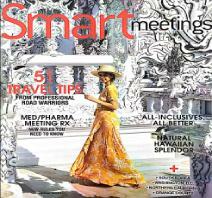 as a meeting destination from various MICE magazines around the world. 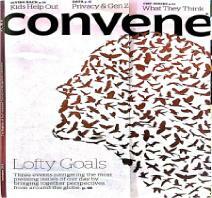 Seven Days in South Korea January 2018 Convene is the official magazine of the Professional Convention Management Association (PCMA). On this issue, writer Jennifer Dienst introduces old and new Korea - everything from pagoda temples to Kpop performances, and how associations can make use of these interesting facets. Meet Hallyu Based in Hong Kong, Mix Meetings takes a creative approach in informing event planners and corporate buyers with the latest updates in the meetings industry. 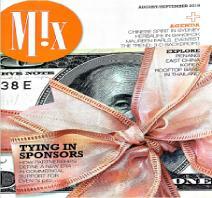 On this issue, Mix highlights the K-wave phenomenon, also referred to as 'Hallyu', and how it charms conference and incentive groups to Korea. 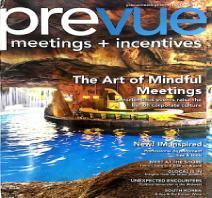 (On Location) South Korea Based in the USA, Prevue focuses on high-impact meeting experiences, featuring the latest ideas on group experiences and venues. On this issue, Jessie Fetterling shares how K-pop, history, and spirituality define and differentiate Korean meetings. A South Korean Passage Smart Meetings is a multi-platform brand connecting meeting planners with suppliers & destinations. On this articles, Managing Editor Dan Johnson explores four fascinating diverse meetings destination in Korea namely Seoul, Busan, Gyeongju, and Incheon. 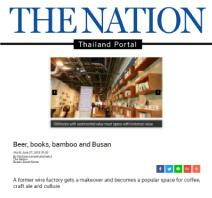 Beer, books, bamboo, and Busan Based in Thailand, the Nation is an English daily offering coverage on general affairs, business, and travel. On this issue, the Nation introduces one of Busan's hippiest venue. The F1963 is an old factory transformed into a multi-faceted cultural space, great for small meeting groups. Riding the Korean Wave January 2018 The Nation is one of Thailand's major English newspaper. 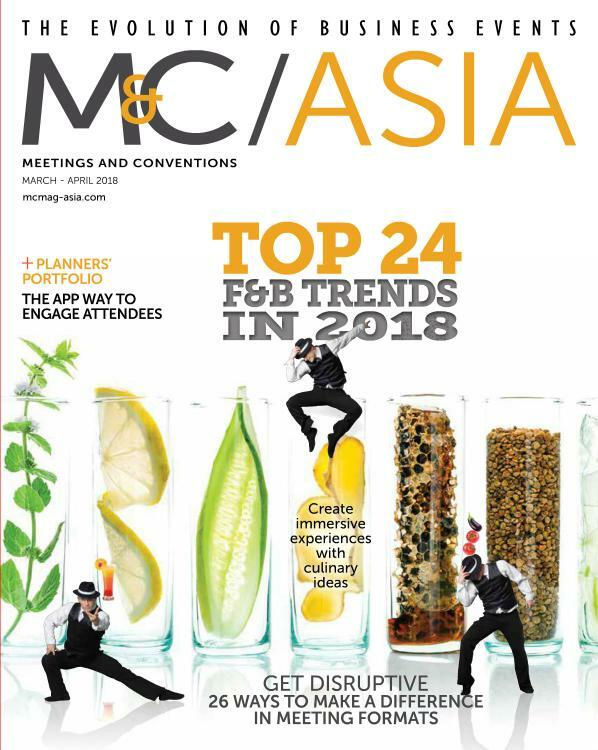 This issue features the Korea MICE Expo 2018, highlighting the future plans of incorporating 'Hallyu' in MICE offerings and introducing new unique, local experiences available for groups visiting Korea. 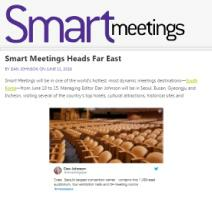 Smart Meetings Heads Far East January 2018 Smart Meetings is a multi-platform brand connecting meeting planners with suppliers & destinations. On this article, Managing Editor Dan Johnson heads to Korea and shares his day-to-day experiences visiting new unique venues. Included also in this feature is a coverage of the Korea MICE Expo 2018. UIA 2017 Seoul World Architects Congress M&C Asia offers eventprofs valuable insights on Asia's MICE industry. 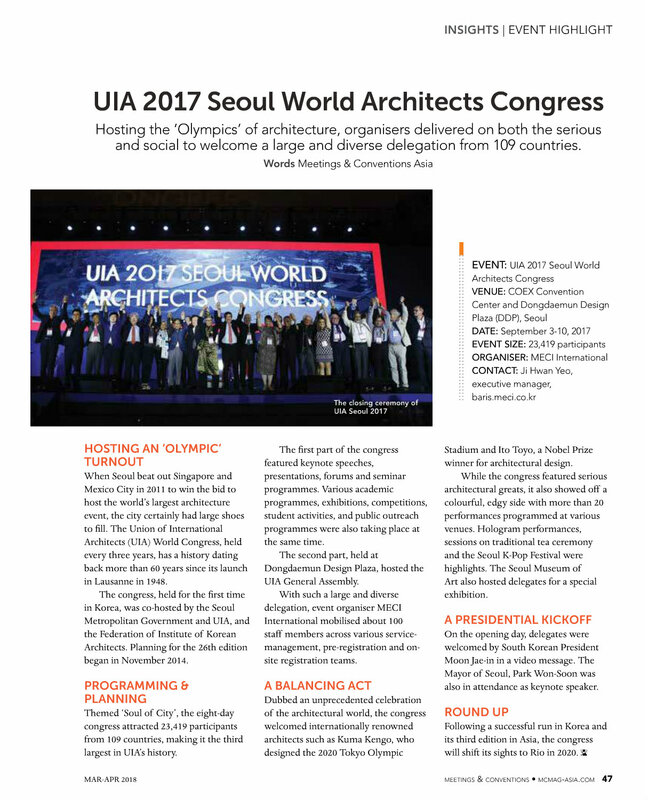 On this issue, M&C Asia writes a case study on the UIA Seoul World Architects Congress 2017.